for $399,096 with 4 bedrooms and 3 full baths. This 2,724 square foot home was built in 2019 on a lot size of 78x135. 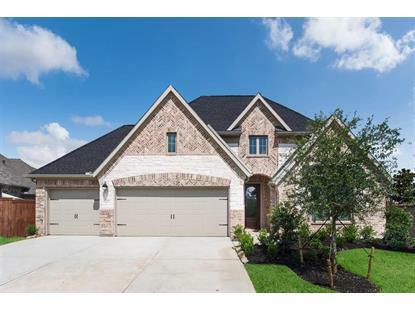 H2L135: This Coventry home is located with minutes to I-10 in the beautiful master-planned community of Cane Island! Situated on a homesite with no back neighbors, this one story home has it all! 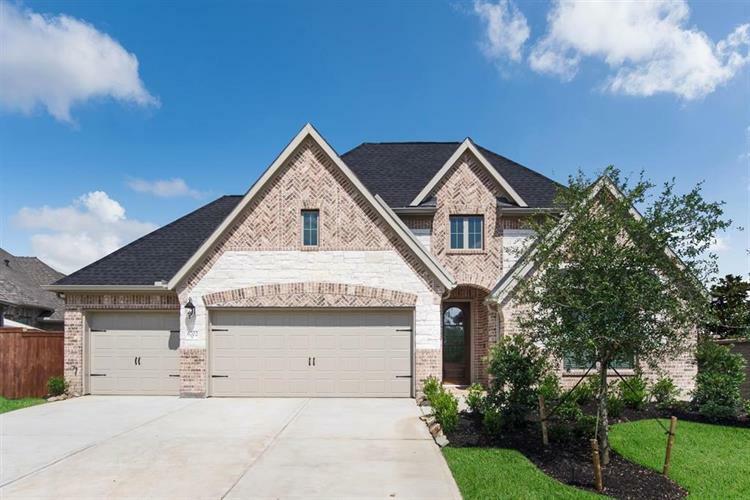 Complete with 4 bedrooms, 3 baths, a study and a game room, there is plenty of space for all. Soaring ceilings throughout this open concept design exude luxury, and high end finishes are featured throughout, including white quartz countertops in the kitchen and wood flooring in the main living areas. A 3-car garage completes this gorgeous design. Don't let this one get away, make it yours today!